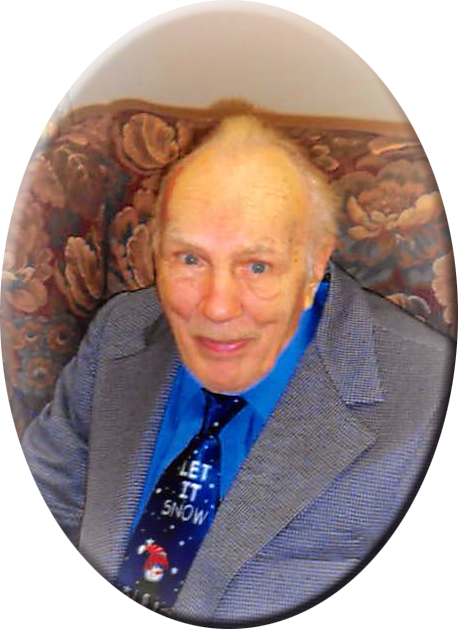 Robert "Bob" Stephen Opson, 92, of Burlington, died at 11:53 PM Saturday, February 9, 2019, at the Great River Hospice House in West Burlington. Born March 15, 1926, in Omaha, NE, he was the son of Stephen and Lena Julia Lang Opson. Robert was a shoe salesman. He graduated from Burlington High School. Bob was of Catholic faith and was a member of Divine Mercy Parish. He was a member of Eagles Lodge. He enjoyed dancing, roller-skating, going to Perkins with Dianne and her husband and driving around with Dianne telling her stories and facts; he had a great memory. Survivors include his sister, Rosalie Mehlos of West Allis, WI; several nieces and nephews; special care-giver friends, Dianne and Gary Fell of West Burlington; and many friends and acquaintances. The Funeral service for Bob will be 9:30 AM Thursday, February 14, 2019, at Prugh~Thielen Funeral Home with Rev. Father Daniel R Dorau as the Celebrant. Burial will be in Sacred Heart Cemetery.